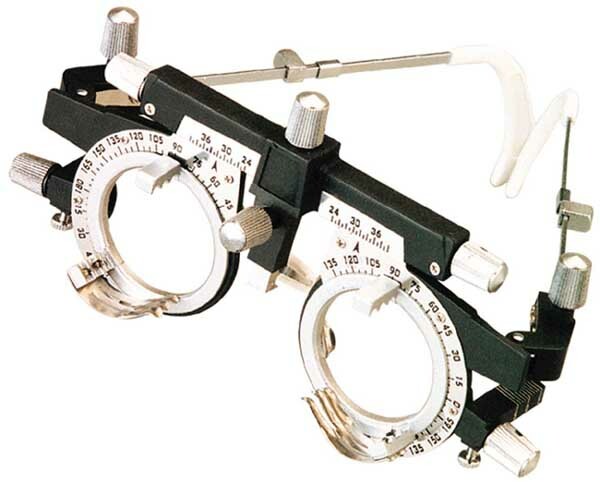 Budget frame ideal for students or as practice back-up. In stock. Delivery within 3-5 days.